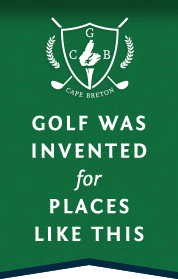 Cape Breton’s golf courses are housed in very unique communities throughout the Island, each boasting accommodations that welcome golfers and ensure that your ‘stay and play’ is a memorable experience. 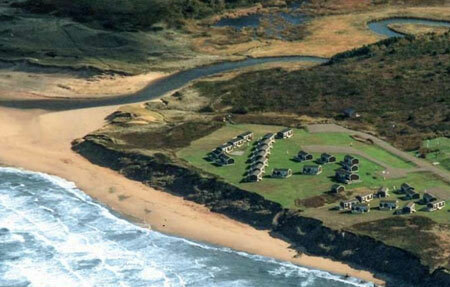 Designed by award-winning Nova Scotia architect, Susan Fitzgerald and celebrated interior designer, Alexandra Angle, the 48-room Cabot Links Lodge is inspired by its surroundings. The building incorporates local materials, such as cedar and heavy timber, which combined with a timeless and modern aesthetic are the epitome of low key luxury. The Lodge is located in close proximity to Cabot Bar and Panorama Restaurant, fanning south to border the putting green. In keeping with the famed inventor’s tradition, the MacAulay Family has been extending a warm welcome to travelers from around the globe for over 30 years. 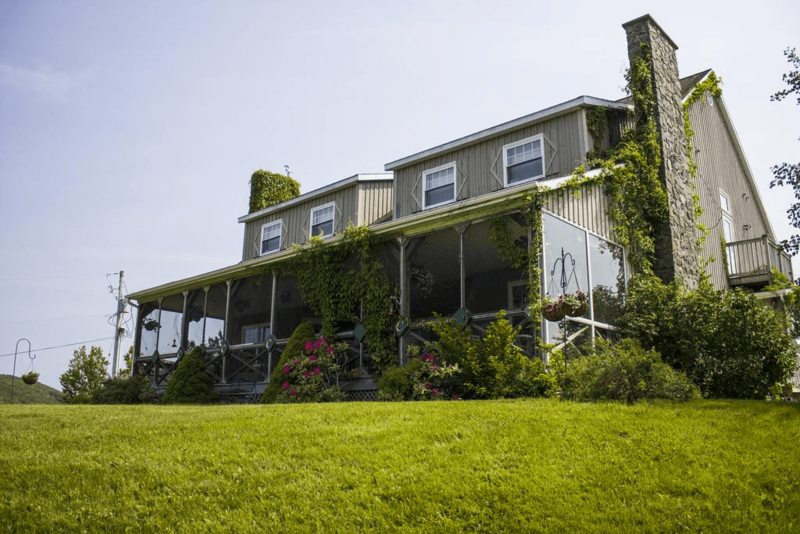 Originally built in 1850, this 11-acre Nova Scotia vacation resort sits on the shores of Cape Breton’s glorious Bras d’Or Lakes, and offers you a breathtaking view, beautiful landscape and a variety of accommodations, including hotel and cottages. Bask in the sun on our expansive waterfront boardwalk, spend a day at the spa or relax by the indoor pool. Join the local entertainers at the Thistledown Pub for some sing-a-long, foot stomping fun! This beautiful historic home was built in 1895 by Father Pierre Fiset for his brother Dr. Napoleon Fiset and his family. Dr. Fiset was the first doctor to practice in the Chéticamp area. Maison Fiset House was restored and enhanced in 2011 into an 8 bedroom Inn. 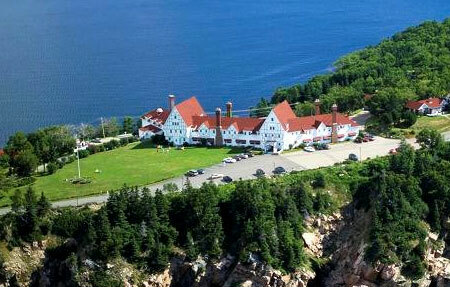 The Inn’s multiple terraces feature a beautiful panoramic view of our village’s assets of ocean, harbour views and the. • Enjoy the Harbour view of 2 suites which feature corner Jacuzzi’s, duvet covered king size beds and private patio and bath. • One Barrier-free or wheelchair-accessible room with duvet covered queen-size bed, private bath and patio. • Five regular rooms each with a duvet covered queen-size bed, a private bath and a patio. 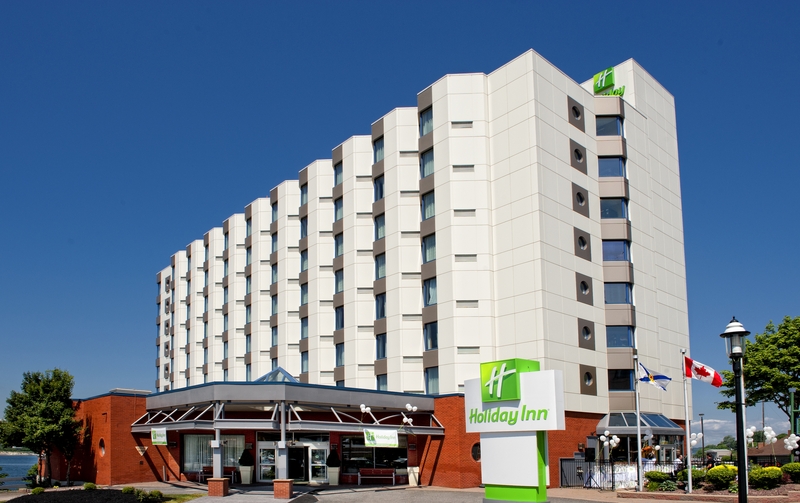 In the morning enjoy a complimentary full or continental breakfast. • Hot breakfast served from 8:00 am to 10:00 am. Our picture-perfect lakeside resort overlooking the sparkling waters of the Bra D’Or Lakes. 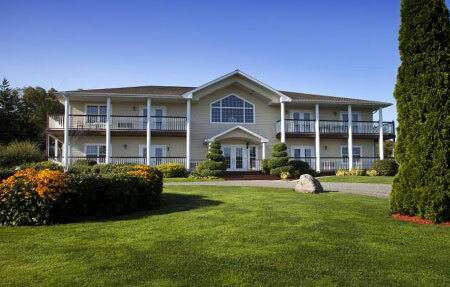 Located on Nova Scotia’s island gem, Cape Breton, Dundee Resort & Golf Club features comfortable and spacious lodging with incredible food and a complimentary summer recreation program for families and children of all ages. Our World-Class 18 Hole Championship Golf Course features stunning views of the lake from nearly every hole and is carved through the richly forested hills with captivating mountain vistas and elevation changes. We cordially invite you and yours to partake in a delightful retreat at Dundee, with the opportunity to create memories that will surely last a lifetime and longer. The beautiful ocean-side setting of Belle Côte is the perfect location for this resort paradise. 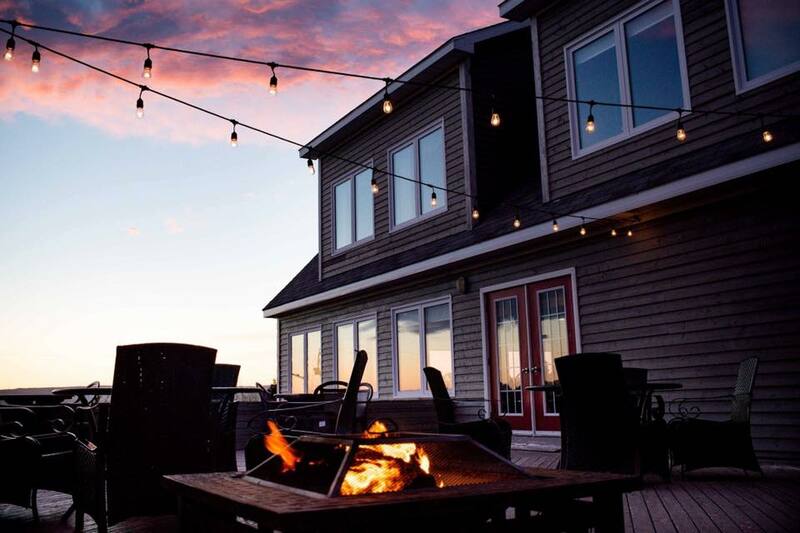 From the lightly pebbled golden-pink sand to the spectacular views of the Cabot Trail, your stay at Island Sunset promises you a magical experience. Away from the crowds, this beachfront Resort is 50 feet from the ocean, and is close world renowned golf courses, cultural attractions and adventure tours. If relaxation is what you are looking for, you will love the slow pace of Belle Cote located on Margaree Harbour. Life at the resort is elegant yet relaxed. Wake to the sounds of rolling surf and the gentle Atlantic breezes as you spend another day in paradise. 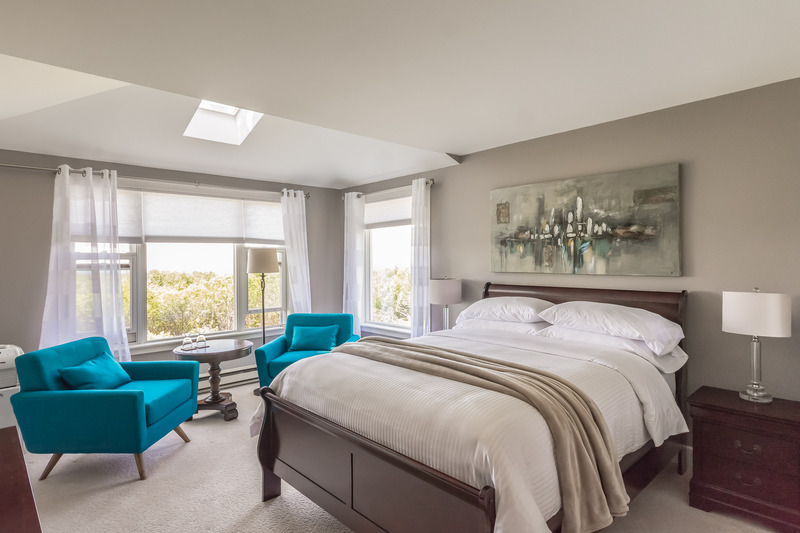 Our seaside executive cottages are very well appointed with high quality furnishings, fireplaces, whirlpool tub, kitchenettes, private patios, satellite TV and high-speed Internet. The perfect spot for you to rejuvenate after your golf game! 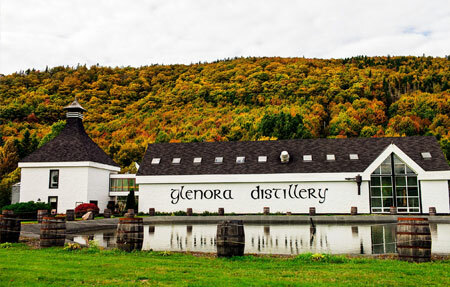 The Glenora Inn & Distillery, located in Glenville, Inverness County, is home to North America’s first single malt whisky, Glen Breton Rare. Built in 1990, the Glenora has become a paradise for any whisky enthusiast and is well on the fast tract in gaining equivalent respect for its quality accommodations, casual fine dining, and uncompromised landscaping, making it an ideal setting for intimate corporate and casual retreats. 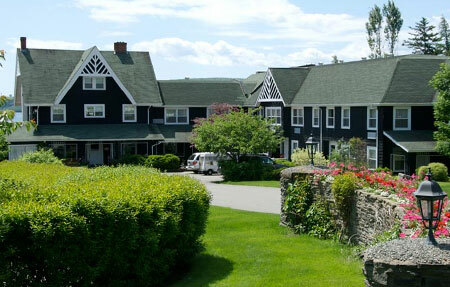 The Glenora Inn & Distillery includes 6 chalets on the hillside overlooking the distillery and main inn complex boasting a dining room and pub with featured daily ceilidh’s, meeting space and 9 traditional guest rooms. Along with conventional expectations, your visit to Glenora may include a unique tutored whisky tasting. 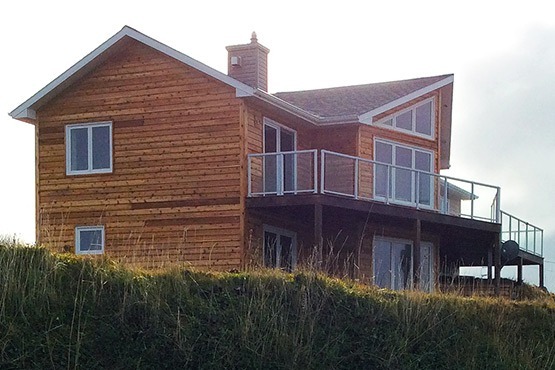 At putting distance from Cabot Links, 12 Mine Road Chalet offers accommodations in Inverness, Cape Breton, designed with the links golfer in mind that will deliver a very satisfying experience. The 2650 square foot, fully air conditioned chalet offers a free flowing, coastal style interior to individuals/groups wanting an ideal golfing experience. The exceptional location of the chalet will allow you to walk to Cabot Links, the world class golf course and its amenities. Cabot Cliffs, its sister course, is just a five minute drive away. 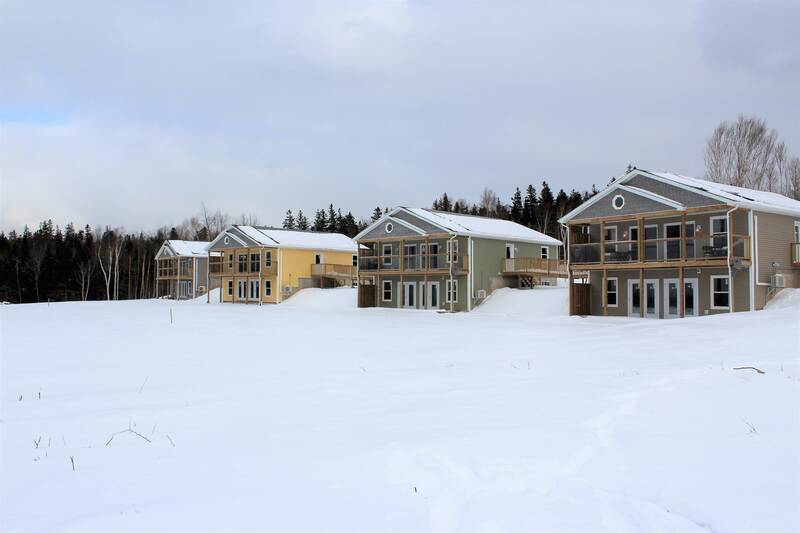 For your leisure, the Inverness beach and boardwalk are also conveniently located from the chalet’s prime location. This nicely appointed accommodation will not disappoint! 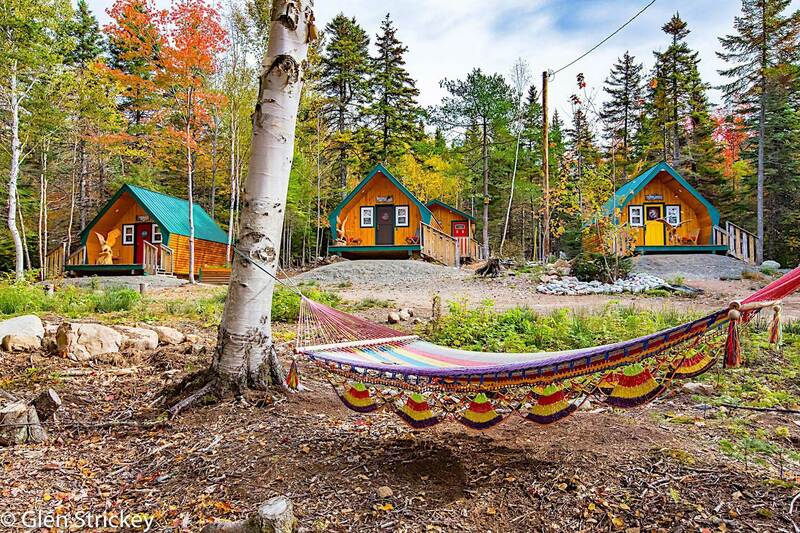 Located just off of the world famous Cabot Trail along the Murray River is the newly established River Nest Wilderness Cabins. The concept was to have individually designed wilderness themed cabins that blend in seamlessly with the natural surroundings around them. On each side of the property are 2 small brooks that quietly flow leading to the river and then to the ocean. All the 3 cabins have a view of the river. 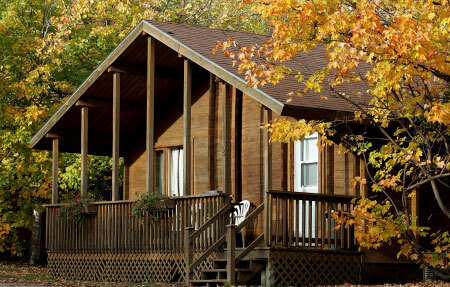 On the front of each cabin is an 8 * 12 patio deck with half of the deck covered by the roof’s overhang. If the rains are falling you can comfortably enjoy the view and the summer skies from the view of your own porch on our teak chairs. Next to our little village is North River Kayak Tours in which the owner Angelo started some 24 years ago. Access is only footsteps away so you can just roll out of bed and go kayaking with our award-winning adventure business. 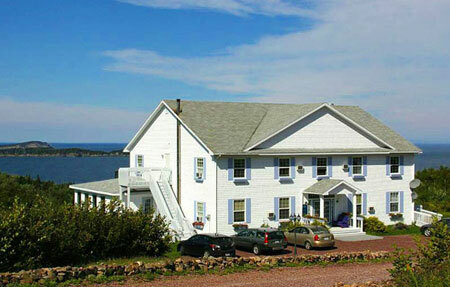 Chanterelle Inn & Cottages featuring Restaurant 100 KM is the perfect place to take in the beauty and bounty of Cape Breton, Nova Scotia. The 100-acre estate sits high on a brae overlooking the estuary of the North River as it flows into St. Ann’s Harbour and the Atlantic Ocean. For over 15 years, numerous sustainable practices and extraordinary made-from-scratch recipes have defined this refreshing and natural retreat. Today a refined, locally sourced menu and an extensive network of partnerships allow guests to easily taste and discover the best of the island. When night falls there is no better soporific than the sound of the surf, audible from all 41 housekeeping cottages. 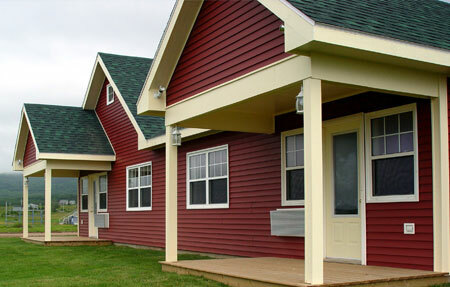 Affordably priced, the cottages comfortably house up to four people and are tailored to meet day-to-day living needs. An equipped kitchen, full bath, living room and cable TV are standard to each cottage–as is the expansive deck replete with picnic table and Adirondack chairs. Bedrooms, however, are designed to offer a variety of sleeping arrangements with single, queen-size and bunk beds among the options available. Since 1994, MacLeod Inn has been welcoming guests from all over the world. Located in a calm, secluded setting just north of Inverness, we offer the perfect tourist accommodation for your Cape Breton adventure. Guests love swimming at the nearby beaches, enjoying the breathtaking sunsets, or relaxing on our deck and watching the local eagles at play. As a family-owned-and-operated business, we strive to create a warm, welcoming atmosphere for all our guests. 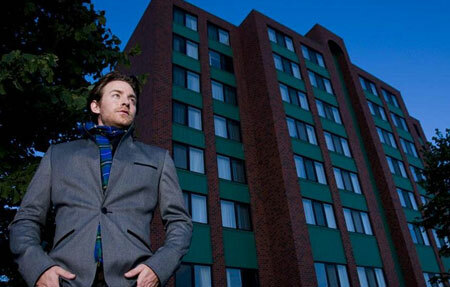 Our modern, five-room inn is tastefully furnished to reflect our heritage. You’ll wake up each morning to the aroma of fresh coffee, a delicious breakfast, and a cup of old-fashioned Cape Breton hospitality. Your hosts are the Humphries who have built and been running the Ingonish Chalets since 1989. We are situated on a private wooded lot right on the Cabot Trail, just 4 miles north of the Cape Breton Highlands National Park entrance. 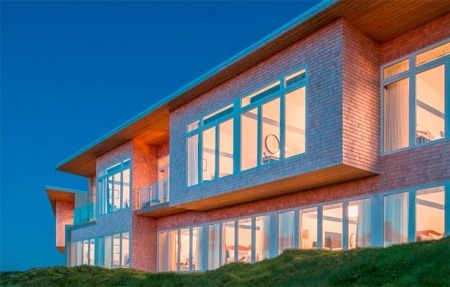 The property has hiking trails and beach access. We are 5 minutes north of the Highlands Links Golf Course, rated 5 stars by Travel & Leisure Golf 2006, 4.5 stars by Golf Digest Places to Stay 2006 and Best Canadian Public Course by Golf Digest 2004, 2005 & 2006. Trails, whale watching tours, kayaking, birding and much more are also close by. The Birches at Ben Eoin Country Inn overlooks the Bras d’Or Lakes and lies in the shadow of Ben Eoin, meaning Jonathan’s Mountain or Hill. This beautiful facility has ten elegantly appointed guest rooms and two luxurious junior suites, all with access to our balcony. 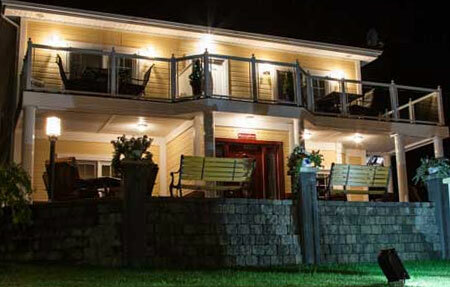 This 5 Star Country Inn provides luxurious accommodations with 12 unique rooms to select from. All registered guests can enjoy a deluxe complimentary continental breakfast each morning. Many rooms feature fireplaces and air-jet tubs. The building is situated on ten acres of land adjacent to The Lakes Golf Club and has about 9000 square feet of space. Centrally located downtown on Sydney’s waterfront, the Cambridge Suites Hotel is the perfect place to unwind after a day of golf. Stretch out in your spacious suite or enjoy a relaxing soak in our roof top hot tub while watching the sunset over Sydney Harbour. Wrap up the perfect day with a tantalizing meal in Trio Restaurant & Lounge where our chef takes comfort food en haute, impressing international twists on local Maritime favourites. After a restful night in one of our comfortable beds, guests enjoy a complimentary buffet breakfast before heading out for another 18 holes of renowned Cape Breton golf. Bringing some non-golfers with you? Not a problem, downtown Sydney provides shopping and entertainment within an easy stroll of our front door. Use our free Wi-Fi to plan your itinerary or simply talk with our knowledgeable and friendly guest service agents who are always happy to assist guests with planning their day.